Richmond police late Tuesday located a missing 16-year-old boy diagnosed with autism. 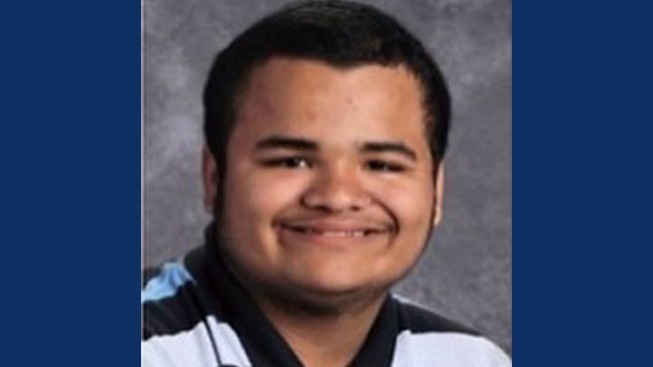 Ramon Garcia, who had been missing since 2:05 p.m. Tuesday, after he left from Richmond High School, where he is a special education student, was found late Tuesday night, police said. Police did not say where the boy was found. Police said Ramon has walked away from campus in the past. During a previous incident, he rode on an AC Transit bus to BART and went to San Francisco, where he was located.